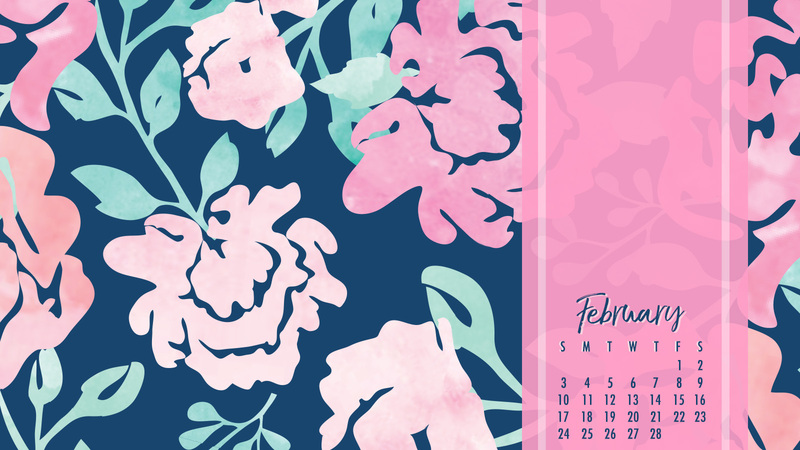 Hello, February! First of all, how is it already February? It seems like Christmas was just yesterday! Nevertheless, here we are welcoming in a new season. 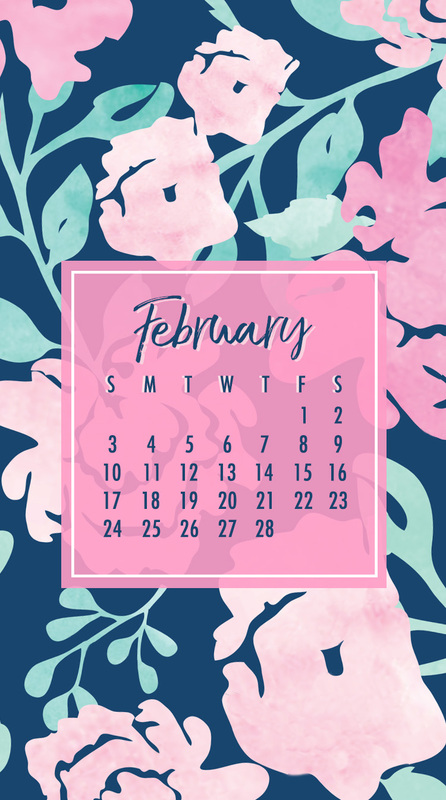 February is an exciting month! Spring is just on the horizon and it's time to pack in all your favorite winter activities while you can! It's also Valentine's Day month! 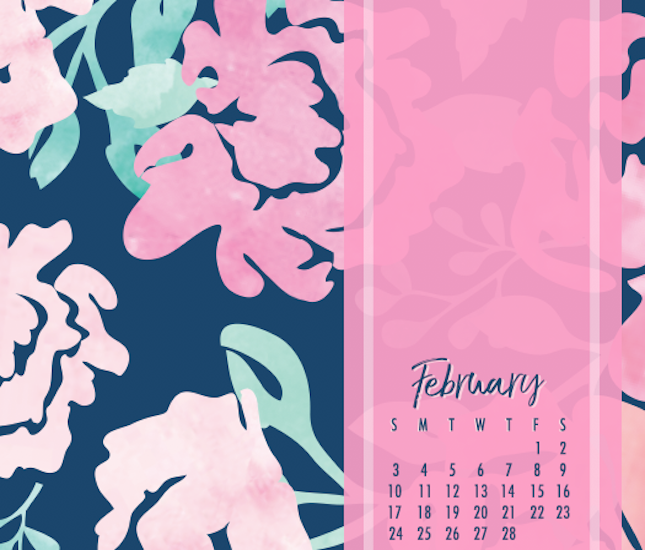 To help you stay organized and efficient, here's a desktop and mobile digital calendar you can enjoy all month long!